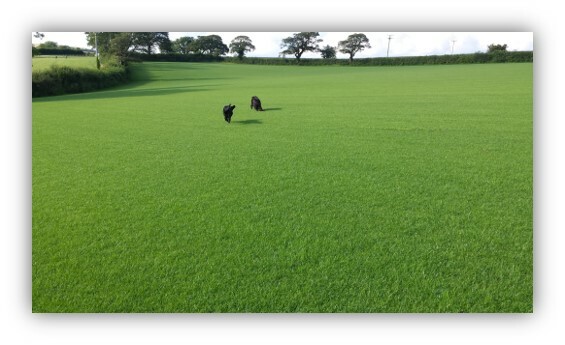 Thank you for visiting Turf Lawns, Radnorshire, one of Radnorshires leading turf suppliers. 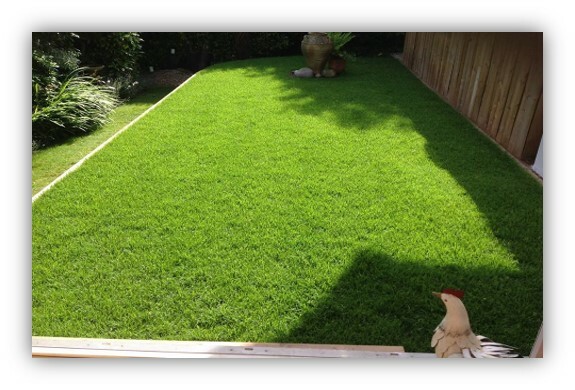 Turf Lawns have been growing and supplying high quality lawn turf for over 20 years. 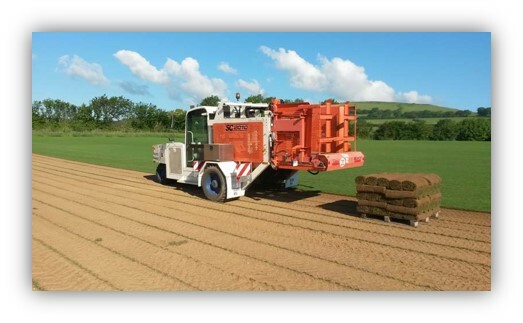 We grow our fully cultivated turf using only the highest quality seed, using the most high tech machinery and modern technology, but most importantly it’s grown with pride and passion. Not only is our turf hard wearing and robust but it looks amazing too! Turf Lawns quality turf is freshly harvested on a daily basis, cultivated and weed treated, creating a beautiful lawn for your garden or project. Laying a lawn with turf gives instant results! It can transform your garden into a vibrant, enjoyable place to be. There has never been and easier and affordable way to transform your garden, often a better way than seeding as the length of time will vary depending on what season the seed is sown in. It will be around 4 to 6 months before you have an established lawn that you can use. With the right aftercare, you can enjoy your lawn year after year. At TurfLawns we now supply a Supreme Shade and Wear Turf. Turf Lawns Supreme Supina shade and wear turf has a first class appearance, outstanding bright green colour, not to mention it is extremely hard wearing and durable. Our Shade and wear turf seed is carefully sourced and blended before it's sown into a delicately prepared seedbed. Not to mention the Supina has a longer active season, therefore it will look greener earlier in the spring and later in the autumn. For an instant quote to supply your turf in Radnorshire, just use our calculator at the top of the page. If you would like some advice on how to measure your lawn and work out how much turf you need then please visit our advice page or give us a call, we would really like to hear from you and are ready and waiting to help. We have a safe and secure online ordering form, its quick, easy and hassle free!